 Greetings, I have to tell you about an encounter with one of the most interesting psychics I have ever used. His name is Garrett Guddell and he calls himself "The Psychic". He wears a costume and mask because he does not want to be recognized. He is like the super hero of psychics! Kind of like Captain Jack Sparrow of "Pirates of the Caribbean". You know, I thought he might even be Johnny Depp. Anyway, he got me out of tough jam with some very insightful information about my cheating husband. He was so accurate. Almost scary. He even told me about some health issues I have without me even asking about them. Since I have recommended him to all my friends to him. He does not except calls, just emails and sometimes will send video or audio readings. He doesn't charge money either, just asks you to give to a charity of your choosing. How crazy is that?  I tried to contact this psychic and never heard anything from him.